ForceClean Series – cleaners designed for multiple uses on drilling and production well sites. 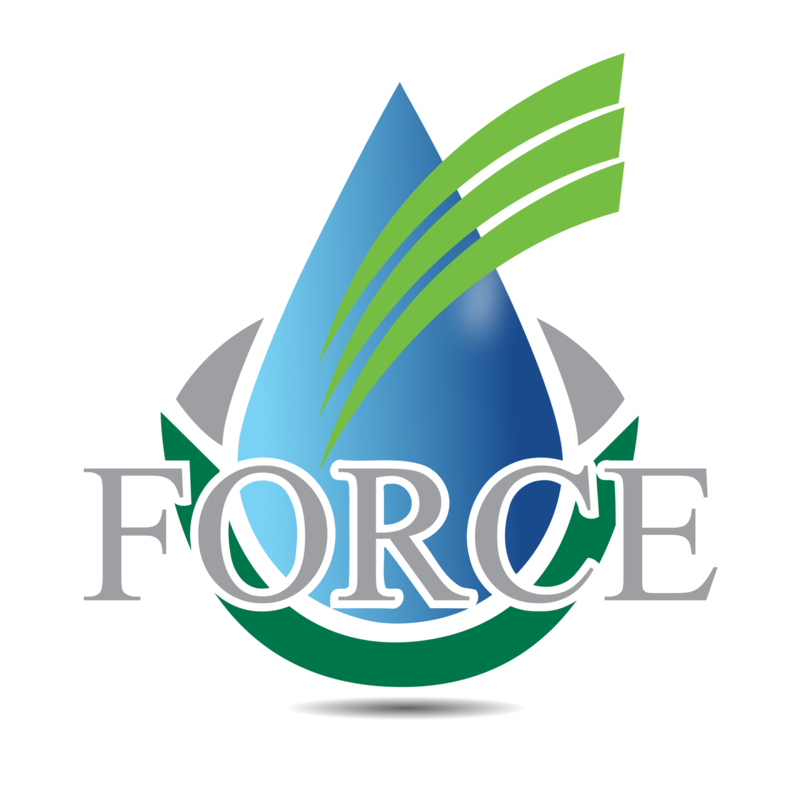 Specialty compounds built to clean frac tanks, break oil based muds, clean cuttings, remove pipe dope, and numerous applications within the ForceClean, ForceWash, and ForceSolve series. Our cleaners are used in various shales for a myriad of purposes from cleaning equipment, oil rigs, washing oil-soaked clothes, degreasing tools and more. is a high performance, biodegradable, multipurpose, cleaner and degreaser designed to remove the toughest oilfield, industrial, and institutional debris and grime. Soapier and thicker version of ForceClean, ideally suited for cleaning frac tanks and other heavy duty oil cleaning applications.